IIM Shillong emerged as the zonal winner of L’Oréal Brandstorm 2014 held at IIM-Calcutta campus on 24th February 2014. L’Oréal Brandstorm is marketing competition conducted by L’Oréal for premier B-schools all over the world. This was the 22nd edition of the signature marketing competition of L’Oréal. The teams were to put themselves in the shoes of the marketing director of the popular brand Kiehl’s and come up with a range of products for its men’s collections. The initial campus selection round determined the teams to represent their institution for zonal-level selection based on the how they analyze the market and come-up with innovative in-store and online activities to attract the male segment of Kiehl’s. Team Brandwagon, consisting of Balakrishnan M, Ninad Ullas Shukla and Ramanthan K won the campus selection round and were selected to represent IIM Shillong for the zonal selection round at IIM-Calcutta. 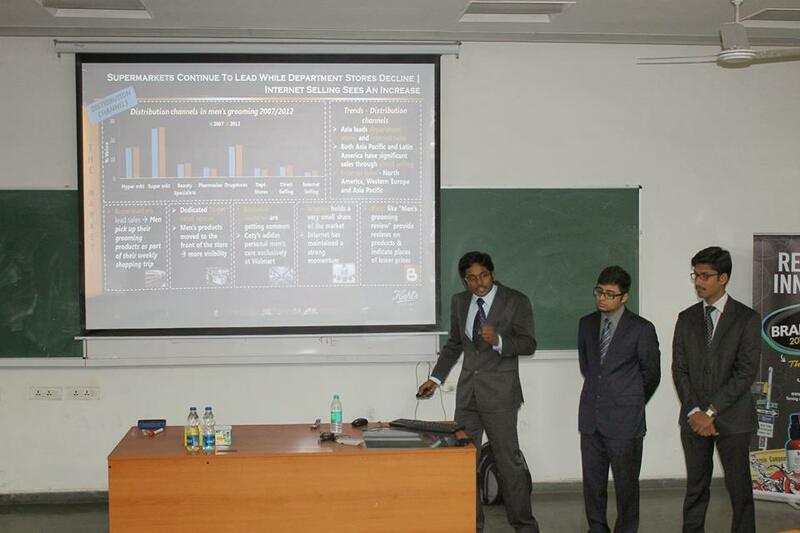 The judges for the campus round were very much satisfied with the team’s performance and appreciated them. The team worked hard to represent the institution in the zonal selection round. Here, they had to present the innovative range of products that they had come up with for the target men’s segment of Kiehl’s. In the zonal round, they competed with three teams. 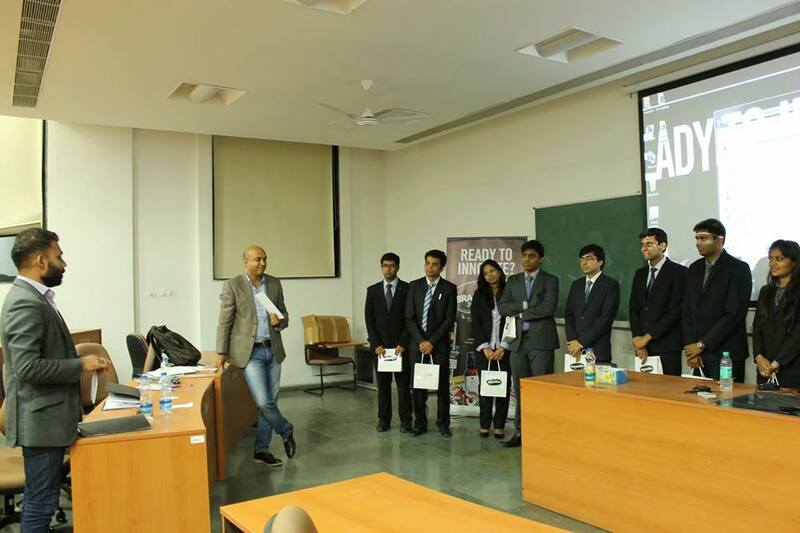 The teams were from IIM-Calcutta, XLRI-Jamshedpur and XIM-Bhubaneswar. The judging panel consisted of two members. They were Mr. Anurag Tyagi, Brand Manager, Kiehl’s and Mr. Robert Khongwir, Head Talent Acquisition. Team Brandwagon was the last to present and emerged victorious. The judges were very impressed by the presentation and lauded the effort that the team had put in for the competition. Mr. Anurag Tyagi appreciated the team very much for their work and innovation. While declaring Team Brandwagon from IIM Shillong as winners, he praised them by saying that IIM Shillong was the clear winner. The three members in the team have won a wide range of products from L’Oréal and have qualified for the nationals which would see all the zonal winners competing against each other. The national winners would then represent the India at the finals that will be held in Paris in June 2014. The final round in Paris would be judged by a panel consisting of top level executives from L’Oréal. The final winners would get a free tour around the world worth up to £ 10,000.